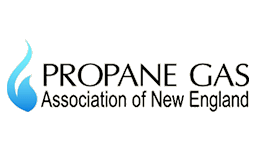 Dunlap's Propane, Inc. offers home delivery of efficient reliable propane. Our delivery areas include Plymouth and surrounding towns. 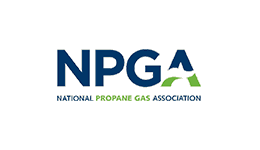 With a state-of-the-art storage facility on site, we are always able to ensure an ample supply of propane for our customers at a reasonable price. The reliability of timely automatic deliveries will ensure your refilling needs are met. 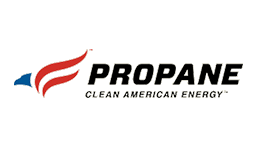 This allows Dunlap's customers to be worry-free and confident that their propane will always be there when needed without having to keep an eye on their gauge and call for deliveries themselves. Dunlap's Propane, Inc. is a full-service heating company installing and servicing propane heating systems. Available 24 hours a day, 7 days a week, Dunlap's Propane's service technicians are fully qualified, licensed gas fitters, with years of experience. Also, for Dunlap's heating customers, they have a Service Policy available which includes one year of protection and a complete cleaning of your heating system. 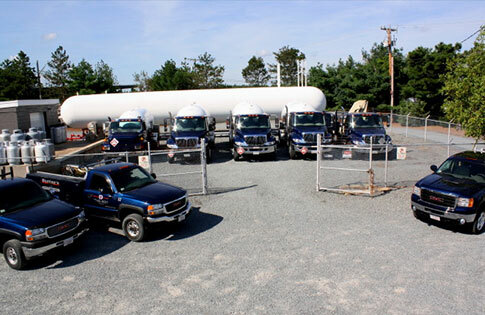 Dunlap's Propane, Inc. offers a variety of flexible payment options. Monthly Billing, Credit Card Payment and Budget Billing. Learn more.